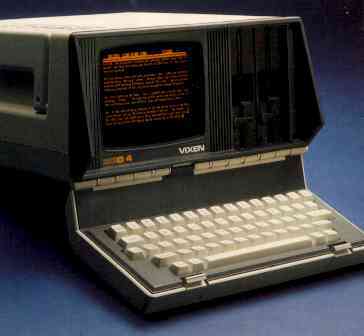 Other quasi-portable computers include the original Osborne 1, the Kaypro II, the IBM 5155 Personal Portable Computer, and the Commodore Executive 64 (SX-64). Click here to view all comments for the Osborne Vixen and to leave your own. Click here to view comments about other Osborne computers.